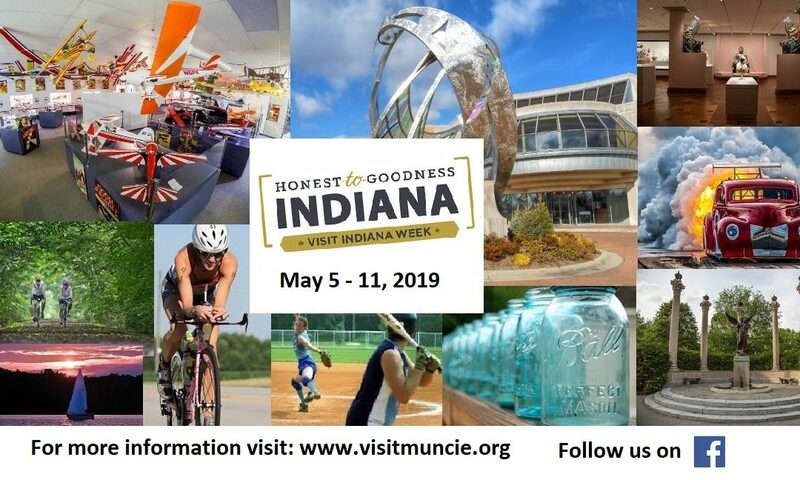 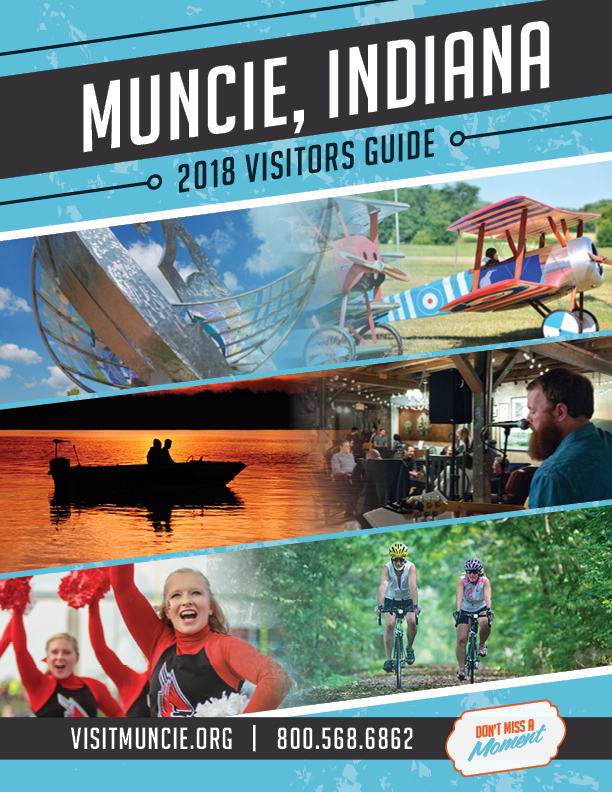 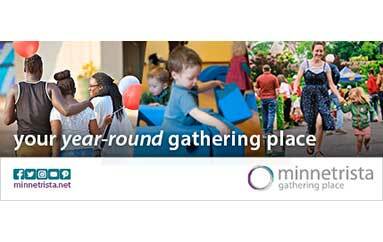 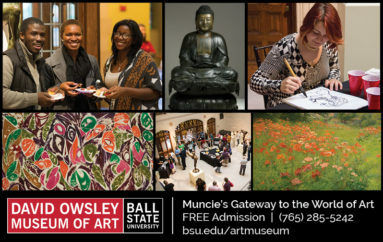 News/Blog Archives - Muncie Visitors Bureau | Visit Muncie! 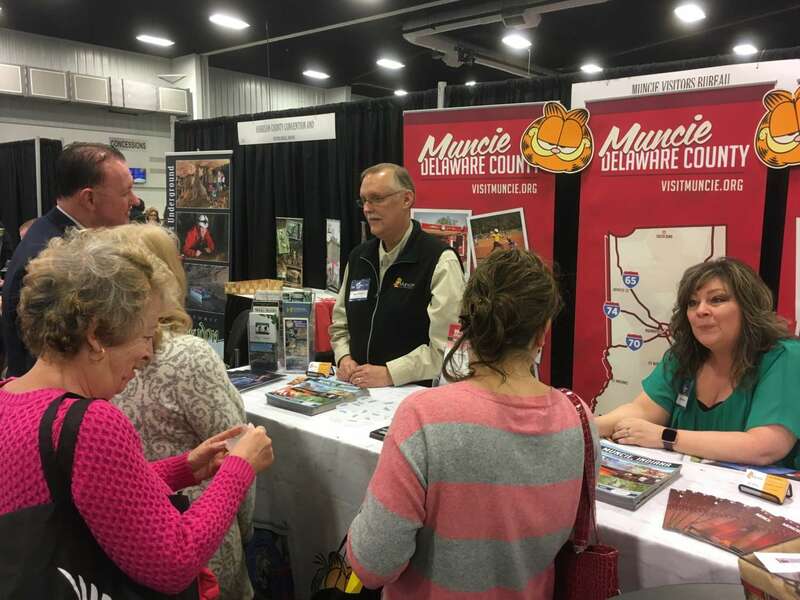 Recently, the Muncie Visitors Bureau was at one of the largest travel shows in the USA promoting Muncie and Delaware County for tourism. 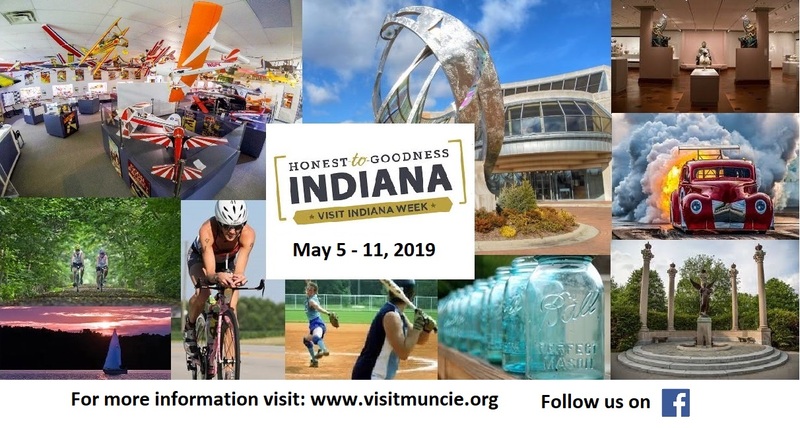 This show, the AAA Great Vacations Travel Expo takes place in Columbus, OH. 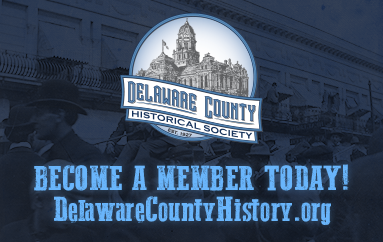 This year over 12,000 people attended the 3 day show. 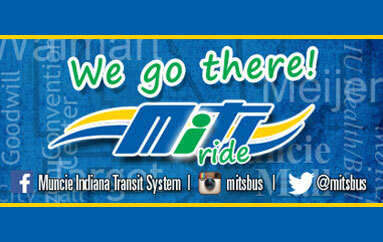 This is a great way to let others know about the many attractions and events that happen in the area. 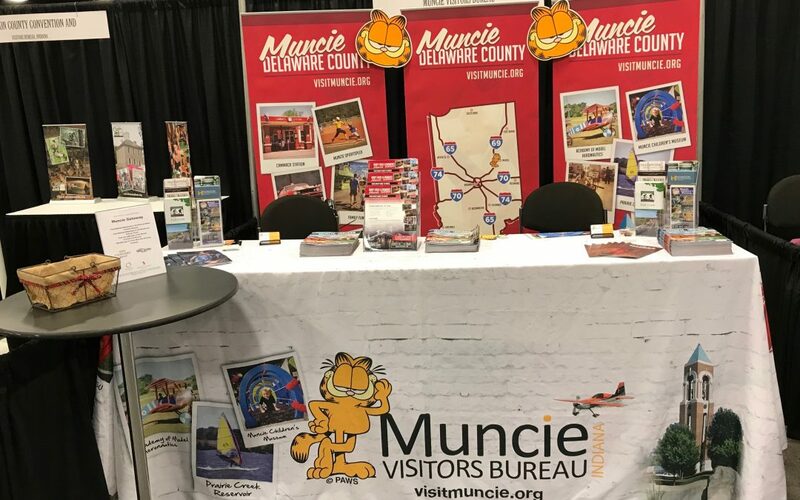 Throughout the year the Visitors Bureau promotes Delaware County at other shows, the Indiana State Fair, and many other tourism promotional opportunities.